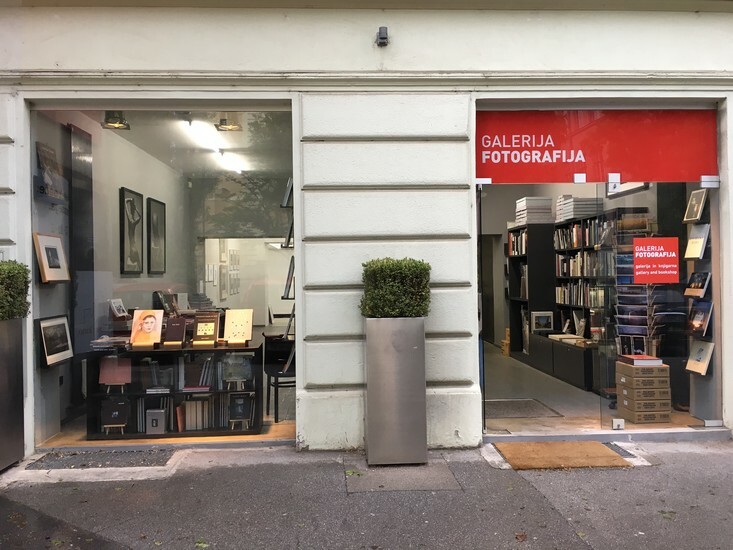 Dedicated exclusively to fine art photography, in addition to representing photographers from both Slovenia and abroad, this old town gallery also organises exhibitions and workshops, sells fine art photography and runs a bookshop. 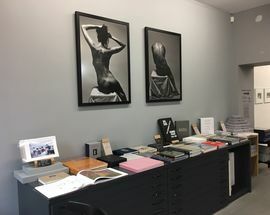 The gallery launched its first exhibition in January 2004, after assembling a collection of 47 Slovenian photographers from the past and present. 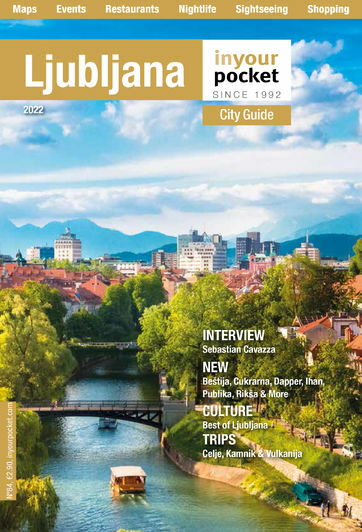 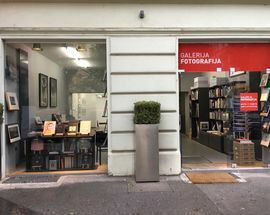 The motivation behind the founding of Galerija Fotografija was to make fine art photography better known to the Slovenian public at large and to act as something of a forum for those active in photographic circles. In addition, they have sought to create a market for fine art photography, which until recently had been largely non-existent. Open 10:00 - 14:00, 17:00 - 21:00, and by appointment. 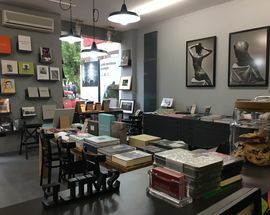 Closed Sun.